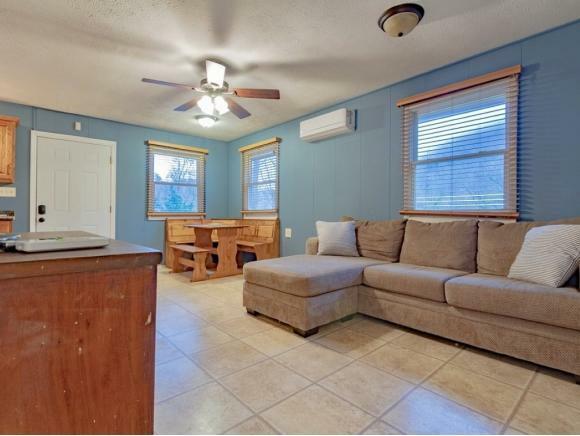 9557 Chestnut Ridge Road, Eidson, TN 37731 (MLS #416694) :: Highlands Realty, Inc. 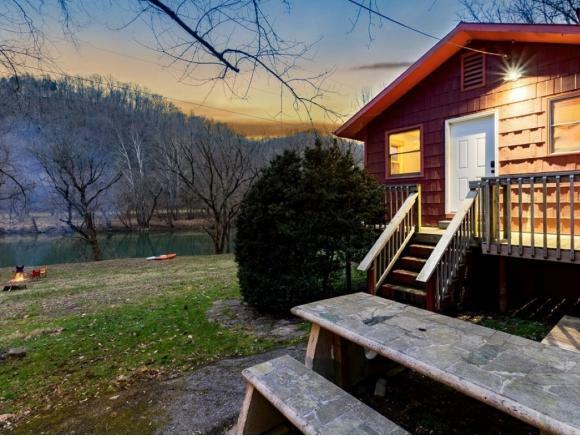 Sit back and relax in your private river front cabin and take in all the sights and sounds that the Clinch River offers. 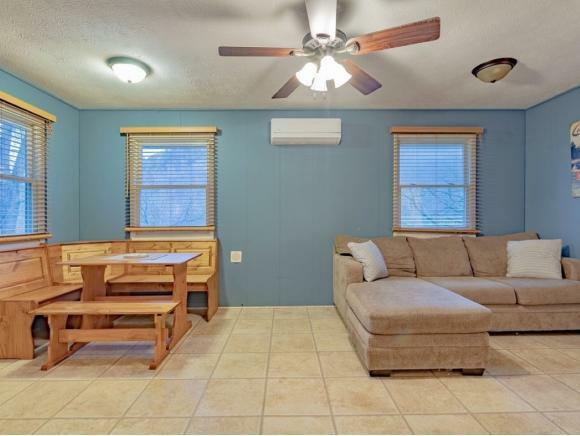 Located just a short distance north of Rogersville, this cabin gives you seclusion and privacy but still convenient to shopping, banking, restaurants, etc. 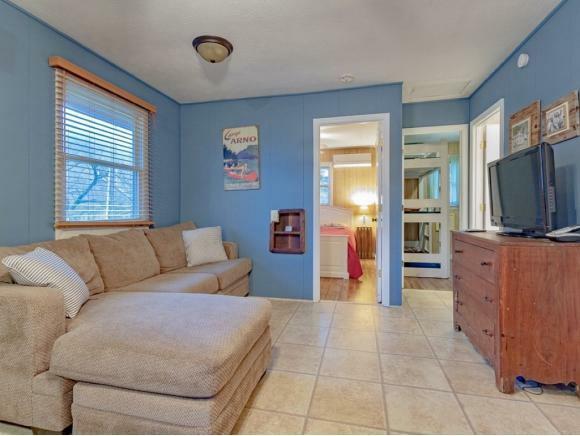 This 2 bedroom, 1 bath cabin offers a master bedroom as well as an additional bedroom with custom built in bunks. Step outside on the wrap around porch and take in the beautiful river front views with additional wooded acreage perfect for hunting. exploring and even an outdoor shower perfect for cleaning up after a long day of fun and play. A detached covered patio is the ideal setting for entertaining, grilling out, or simply relaxing on one of the 2 porch swings. Just 2 miles upriver you will find the River Place on the Clinch, known for great food, live entertainment, and kayak and tube rentals. Its the perfect spot to launch your kayak, canoe, or tube and float all the way back to the cabin where you can end the day roasting marshmallows over the campfire. This is the cabin and land you have been waiting for. This private retreat wont last long!!! Includes parcel ID #'s 037 010.02 and 037 007.00. Listing provided courtesy of Kreston Steele of Michael Walker Realty & Auction.